After working with hundreds of homeowners, we’ve found a number of common misconceptions regarding custom modular homes. 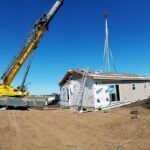 In order to make the modular home building process easier to understand, here are some of those myths and the reality that goes with them. #1 – You need to purchase a lot before finding a modular home builder. Unless you already own a piece of land, your modular home builder can be a valuable resource when it comes to choosing the perfect building site for your custom modular home. He can help you identify the best site for your new home. 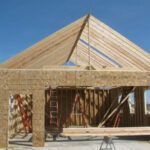 Some things to consider are the slope, orientation, access, and other factors that might affect the build. #2 – Getting a construction loan is hard. Next Modular works with local banks and lenders to help their customers secure construction loans. During the construction phase, your home builder draws money from the bank in increments. These ‘draws’ cover the ongoing costs of construction. The first draw is usually made to purchase your land. Your builder will then need periodic draws to cover his cost to build your home. There is typically a draw to cover the foundation and site clearing costs. You may also have a draw for the well and septic system, and a draw for the garage and other outbuildings. Once you make the final draw, your builder will do a final walk-through of the home with you. This allows them to take care of any odds and ends type issues you may find. After you sign off on the home and all final inspections are complete, you’ll receive your Certificate of Occupancy from the local building department. The final step is to have a closing at your bank. They will convert your temporary construction loan into a traditional mortgage. #3 – You are limited to one of the floor plans offered by your modular home builder. The floor plans you find online are just a starting point. 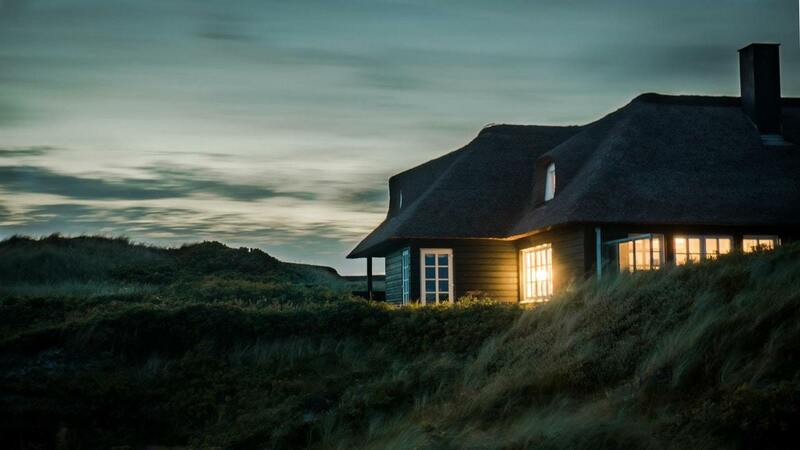 The wonderful thing about custom modular homes is that they are completely ‘customizable.’ You can add bedrooms, bathrooms, mother-in-law quarters, and even a workshop. Your builder can help you put together a modular home floor plan that meets all your needs and is structurally sound. #4 – The outside of a modular home must look like the picture. Changes to the outside of your home are possible, even if you don’t make changes to the floor plan. The pictures of the exterior that you see attached to a floor plan are just representations of what the house could look like. Everyone will pick their own colors and options, such as garages and porches. The final result is a home that is uniquely yours. The cost of your modular home is based on square footage and options. There is no ‘standard’ modular home. It’s true that there are hundreds of floor plans to choose from, but each one can be customized to fit your needs. In fact, we can even do a totally customer modular home plan, and we can modify or duplicate any floor plan you bring us, from any other modular builder.